Magic is a funny old business. The fashion of it comes and goes. 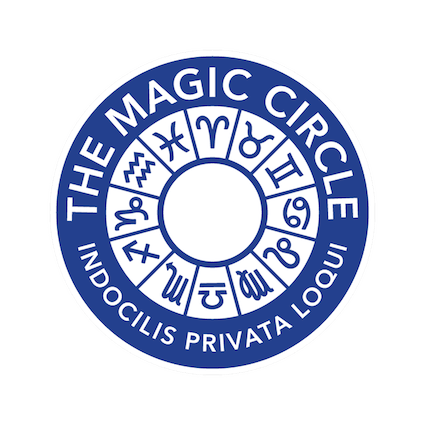 Sometimes there’s very little going on in the world of magic and you could be forgiven for thinking it had gone out of favour with the public. This year there are loads of big magic shows in London. 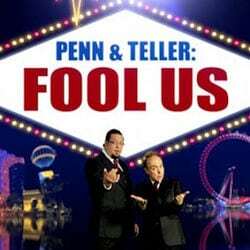 In the past, only Penn & Teller or Derren Brown could really fill a theatre. This year we have Darcy Oake (last years Britain’s Got Talent), Dynamo and ensemble magic shows Impossible and Illusionists (starring Jamie Raven from this years Britain’s Got Talent). Probably more, but they are the biggest. 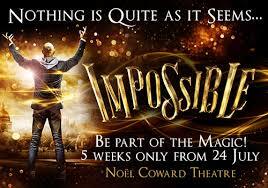 I went to see Impossible in London’t West End this summer and thought overall it was a great show. 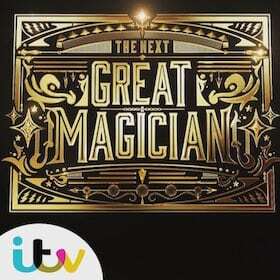 Several magicians doing what they do best. The stand out act was Chris Cox, a mind reader who connected with the audience more than the others and has now got a place with the Illusionists in Mexico and well deserved too. People often ask me if I can see how all the tricks are done. As a rule, I know most of them but every now and then the odd thing can still fool me (and I love it when that happens). But that really isn’t the point for me. I’m not actually watching the magic show as a puzzle. For me, the joy in watching a magic show is to see how it’s been performed, not how the tricks are done. Is it funny? It it entertaining? Does it make me feel awe? Two people can perform a magic trick with very different consequences. One person can bring it to life, making it an incredible immersive experience. Another can be very bland and maybe just explain the necessary bits to make the trick work without anyone caring less about it (I see a lot of this). It’s a bit like a singer. Imagine your favourite singer belting out your favourite song and then listening to the misguided person on X-Factor (in the early rounds) who thinks he’s good at karaoke but actually is awful. Or imagine a comedian like Michael McIntyre – somehow when you repeat his jokes, they just aren’t quite as good. It’s all in the framing, presentation and character of the performer. I would say most good professional magicians (especially in the UK) who perform at corporate events perform very similar material. Almost every time I work with another magician we have to work out who is doing what trick at what time so we don’t overlap. Almost all magicians will ask you to sign a card. The cards will inevitable be Bicycle Cards (usually red, if not blue) and the pen will be a Sharpie (black). The magician will perform a trick where the card goes in the middle of the deck and ends up on top. This will often finish with the deck turning in to a block of plastic. Great trick. However, one magician can make you think you have just seen the greatest magic trick you have ever witnessed close up and another can make you glad it’s over. Someone else could have performed the same tricks Chris Cox did in Impossible to a very different affect. Most mind readers are incredibly dull in presentation. Like I say, it’s all in the presentation. Don’t be fooled in to thinking that it doesn’t matter who you hire. If you paid £125 for a ticket for your favourite singer and the karaoke guy turned up instead singing the same songs whilst looking down at his feet, you’d quite rightly be annoyed. If you are thinking of hiring a magician, make sure you get one that understands how to actually entertain, engage and enthral an audience. I wonder who could do that…. ?